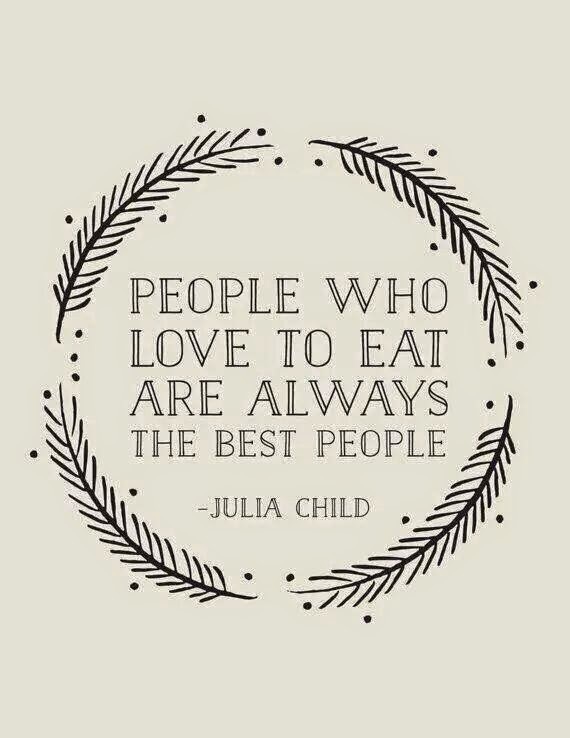 Kuching Food Critics: HOORAY !!! HOORAY !! 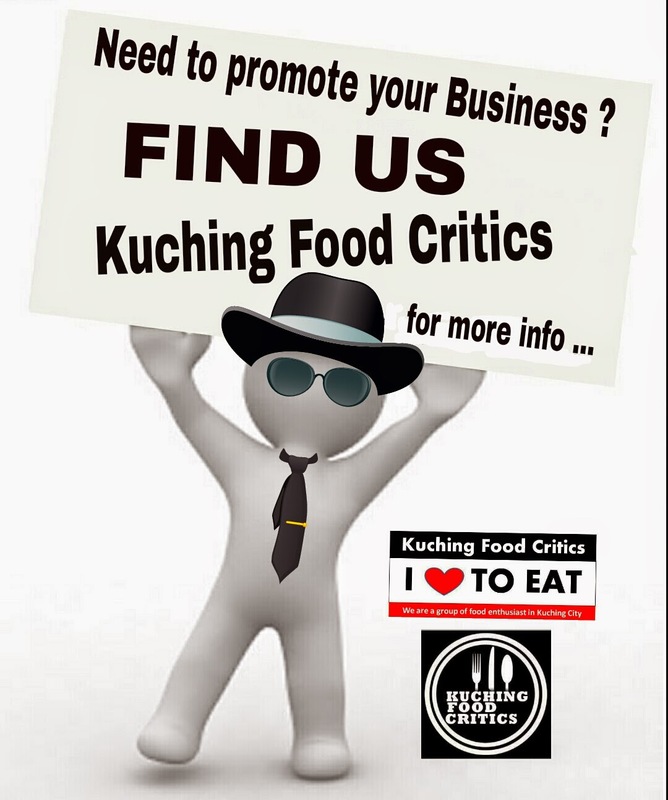 Thanks to all Kuching Food Critics members & fans who are actively show your supports towards our Facebook Group - http://www.facebook.com/groups/kuchingfoodcritics/ . 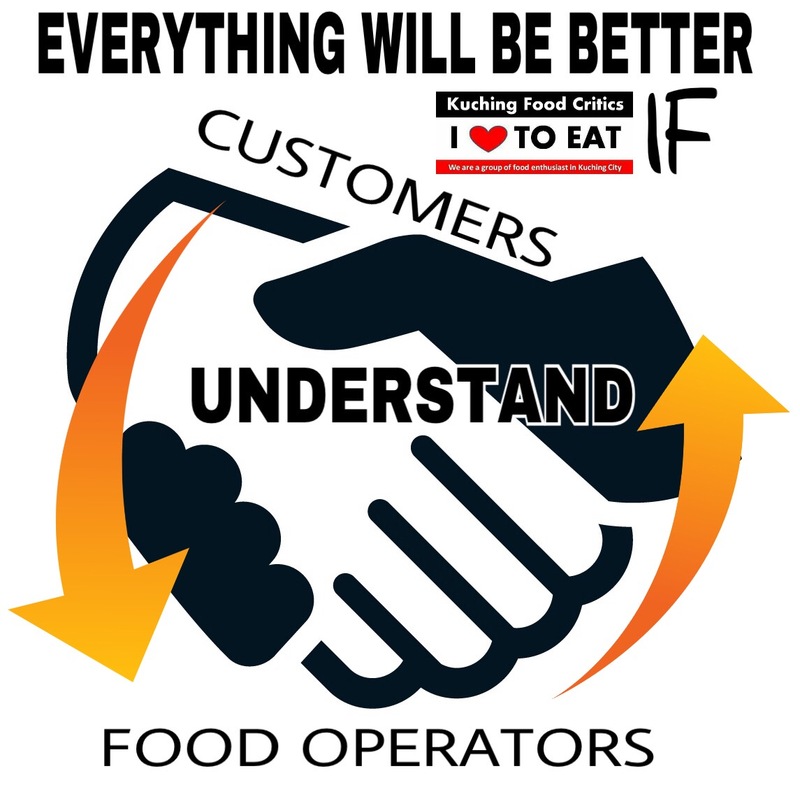 We are now growing to 20,000+ members and We would like to Thanks everyone for all the Great postings and comments. Without you all, We are nothing... ! !